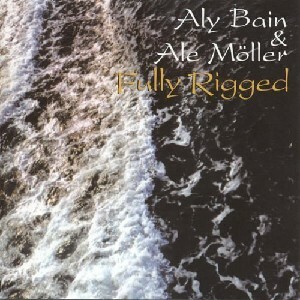 Fully Rigged, The Scottish Music Shop - The Best Selection of Scottish CDs and Scottish DVDs. Shetland's foremost fiddler joins forces with Scandinavian musician Ale Möller in an exploration of the tunes of their Norse heritage. Aly's familiar fiddle style sits easily with the harmonica, whistles, willow flute, mandola & cow's horn played by Ale.